Enter your best work for a chance at epic prizes. 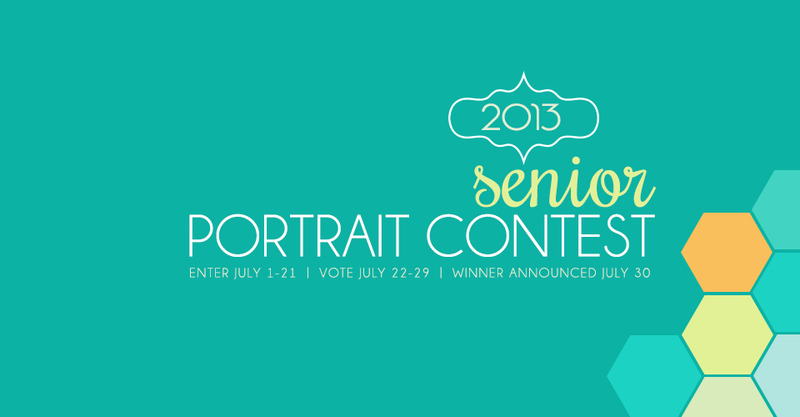 Congratulations to this year’s Senior Portrait Contest winners! 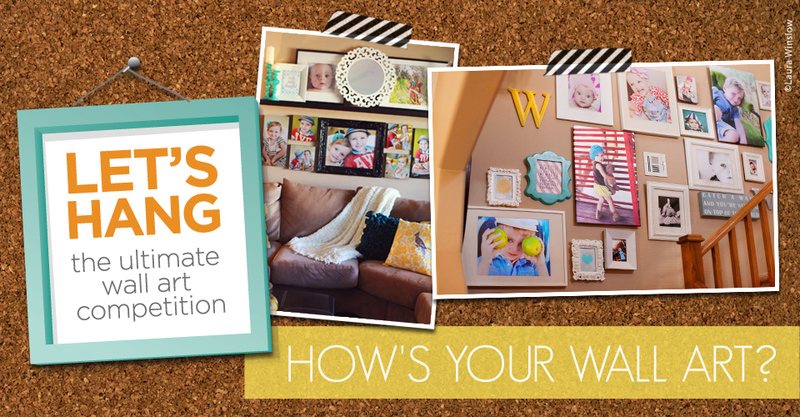 We had an amazing collection of entries vying for some great prizes, including an all-expenses paid trip to Imaging or WPPI 2014 for the first place winner. 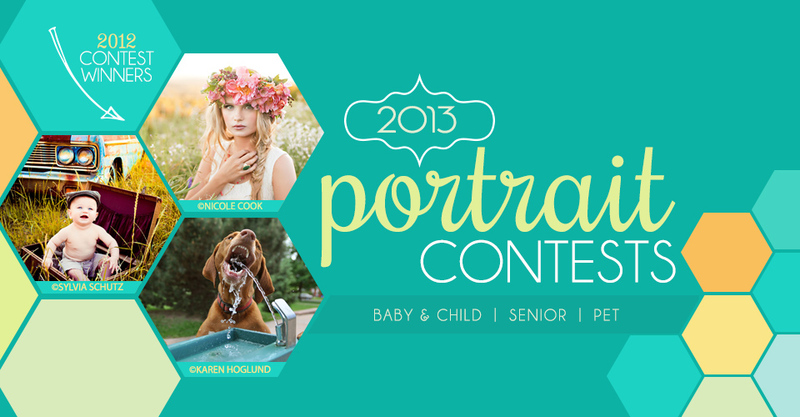 Miller’s 2013 Pet Contest is now open! 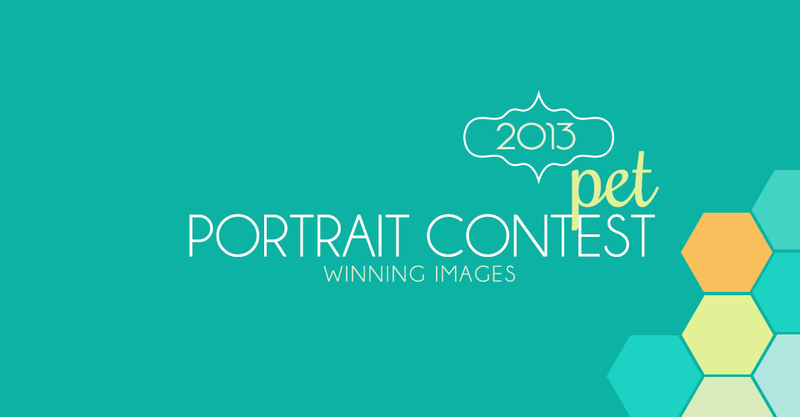 Upload your best images featuring furry, four-legged and other subjects of the animal-variety for a chance to win amazing prizes, including an all-expense paid trip to Imaging or WPPI 2014. 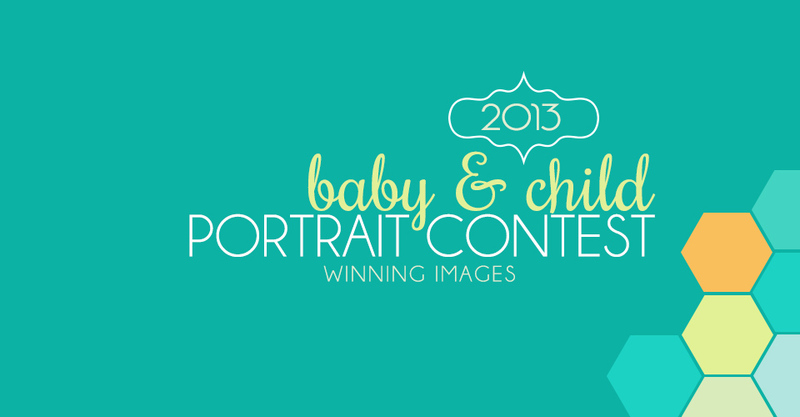 Big congratulations go out to this year’s Baby & Child Portrait Contest winners! 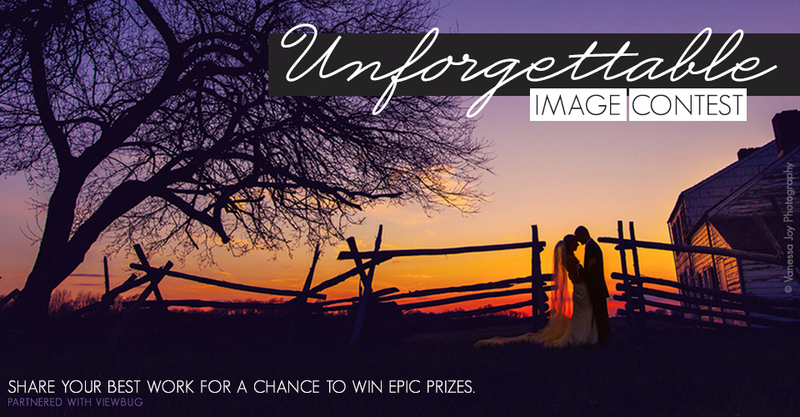 A record number of entries were made for a chance to win some awesome prizes, including an all-expense paid trip to Imaging or WPPI 2014. Miller’s 2013 Baby and Child Portrait Contest is now open. Start uploading all those sweet, squishy, silly faces for your chance to win amazing prizes, including an all-expenses paid trip to Imaging or WPPI 2014.